Lin was born deaf. His parents are poor farmers and are unable to fully provide for his needs. Lin needs a sponsor to help cover the cost of his education and basic needs while attending the new school. Please pray for him as the world of learning is opened up and he learns of the gospel (probably) for the very first time. Evelyne was born in 2007. She became deaf following an illness when she was 8 years old. 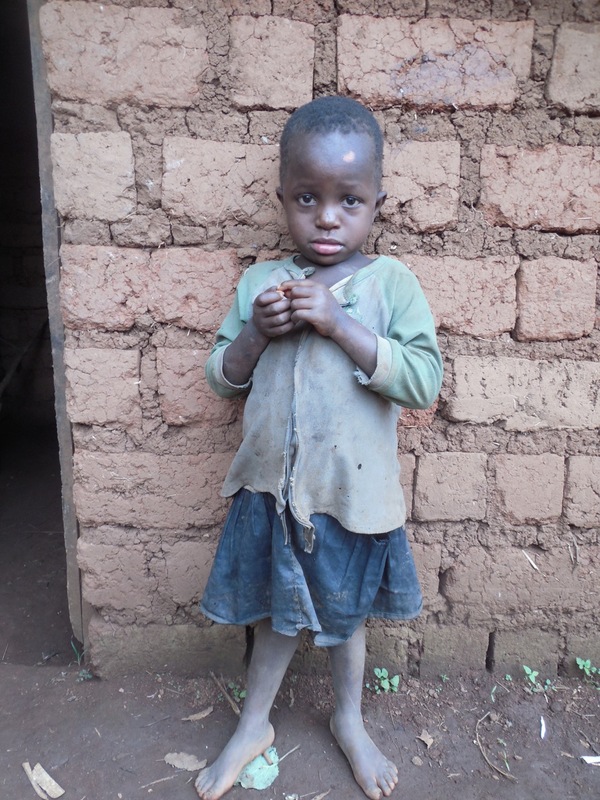 Evelyne's parents are poor farmers and are unable to fully provide for her needs. Sponsorship is needed to help cover the cost of her education and basic needs while attending the new school. Please pray for her as the world of learning is opened up and she learns of the gospel (probably) for the very first time. Jean Marie was born deaf. His parents are poor farmers and are unable to fully provide for his needs. 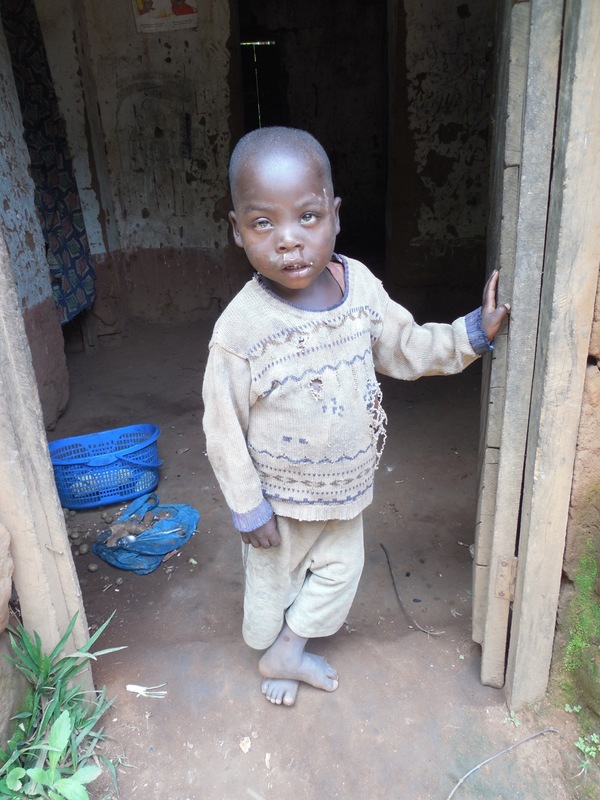 Jean Marie needs a sponsor to help cover the cost of his education and basic needs while attending the new school. Please pray for him as the world of learning is opened up and he learns of the gospel (probably) for the very first time. Medare was born deaf. His parents are poor farmers and are unable to fully provide for his needs. 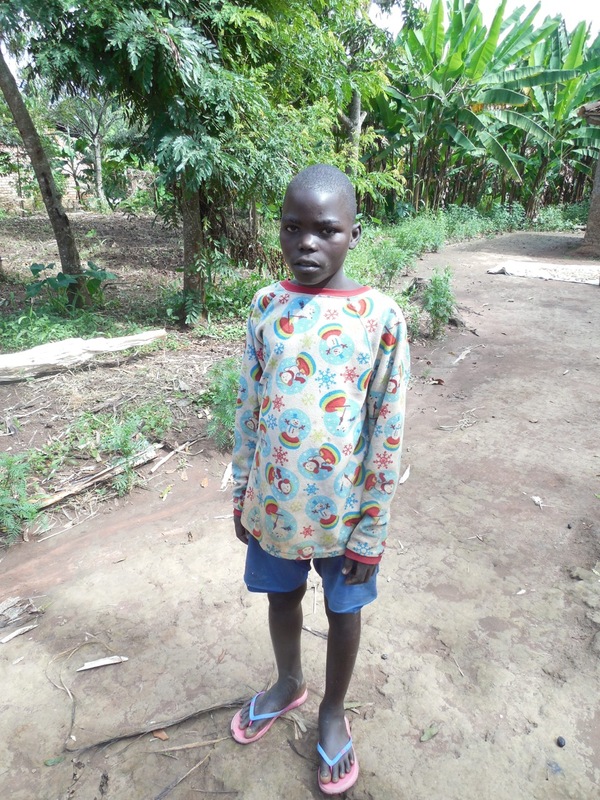 Medare needs a sponsor to help cover the cost of his education and basic needs while attending the new school. Please pray for him as the world of learning is opened up and he learns of the gospel (probably) for the very first time. Joselyne was born deaf. Her parents are poor farmers and are unable to fully provide for her needs. 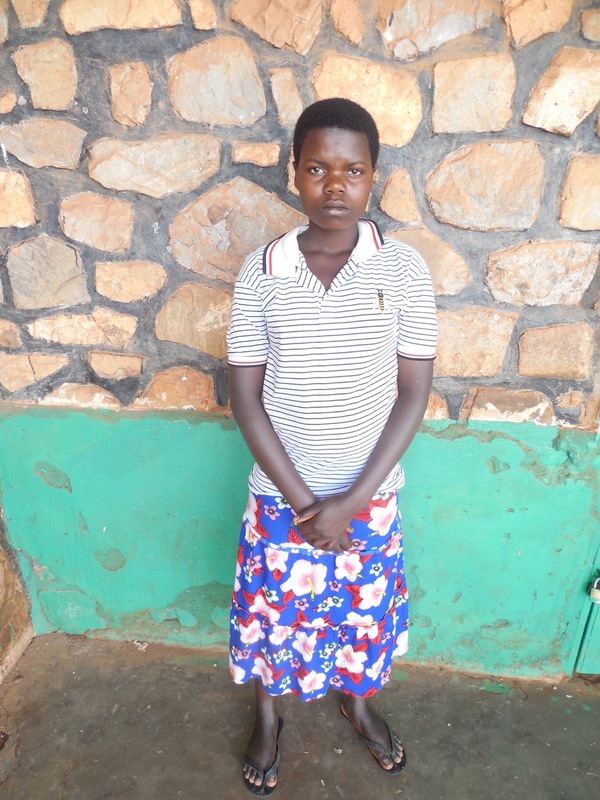 Joselyne needs a sponsor to help cover the cost of her education and basic needs while attending the new school. Please pray for her as the world of learning is opened up and she learns of the gospel (probably) for the very first time. Jean Marie became deaf because of an illness when he was 9 years old. His father passed away and his mother is a poor farmer and unable to fully provide for his needs. 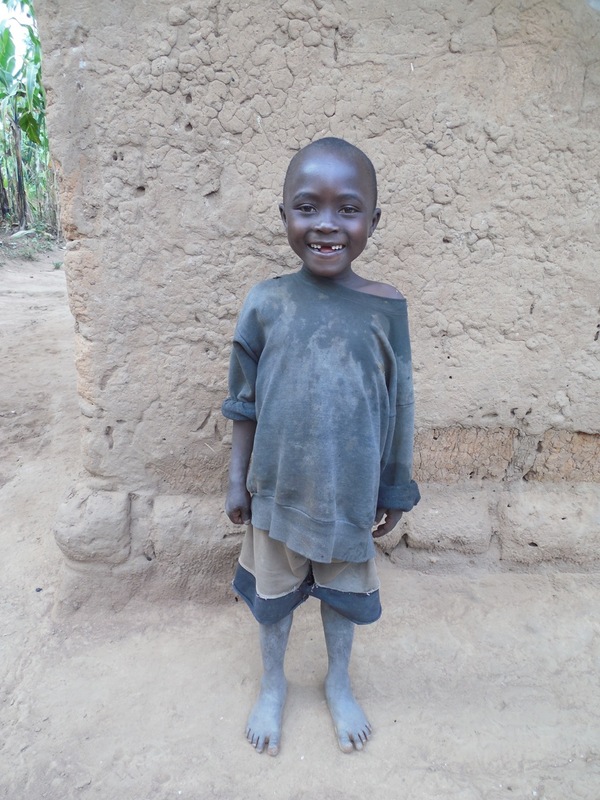 Jean Marie needs a sponsor to help cover the cost of his education and basic needs while attending the new school. Please pray for him as the world of learning is opened up and he learns of the gospel (probably) for the very first time. Isaac was born deaf. His parents are poor farmers and are unable to fully provide for his needs. Isaac needs a sponsor to help cover the cost of his education and basic needs while attending the new school. Please pray for him as the world of learning is opened up and he learns of the gospel (probably) for the very first time. Ezechiel became deaf from an illness when he was very young. His parents are poor farmers and are unable to fully provide for his needs. 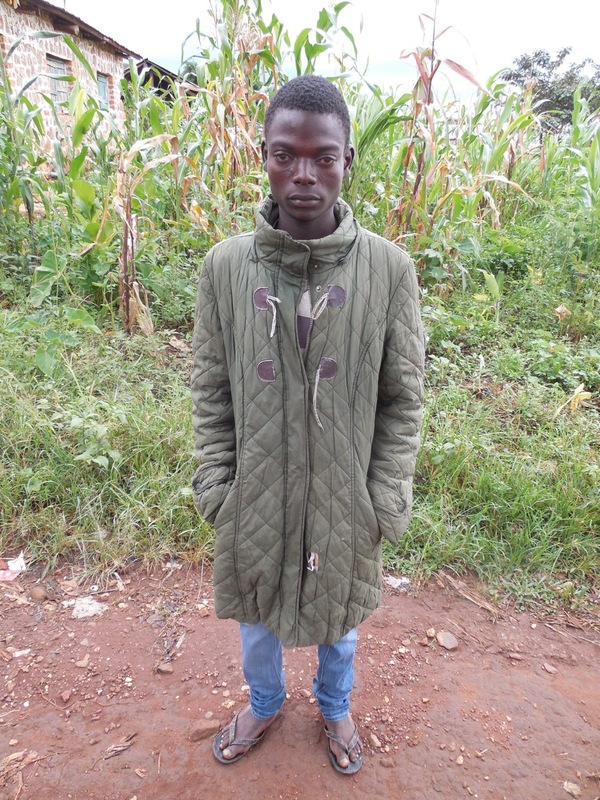 Ezechiel needs a sponsor to help cover the cost of his education and basic needs while attending the new school. Please pray for him as the world of learning is opened up and he learns of the gospel (probably) for the very first time. Ciella was born deaf. Her parents are poor farmers and are unable to fully provide for her needs. Ciella needs a sponsor to help cover the cost of her education and basic needs while attending the new school. Please pray for her as the world of learning is opened up and she learns of the gospel (probably) for the very first time. Cedrick was born in 2011. He became deaf following an illness when he was 4 years old. His father is also deaf. Cedrick needs a sponsor to help cover the cost of his education and basic needs while attending the new school. Please pray for him as the world of learning is opened up and he learns of the gospel (probably) for the very first time. Cinella was born deaf. Her parents are poor farmers and are unable to fully provide for her needs. 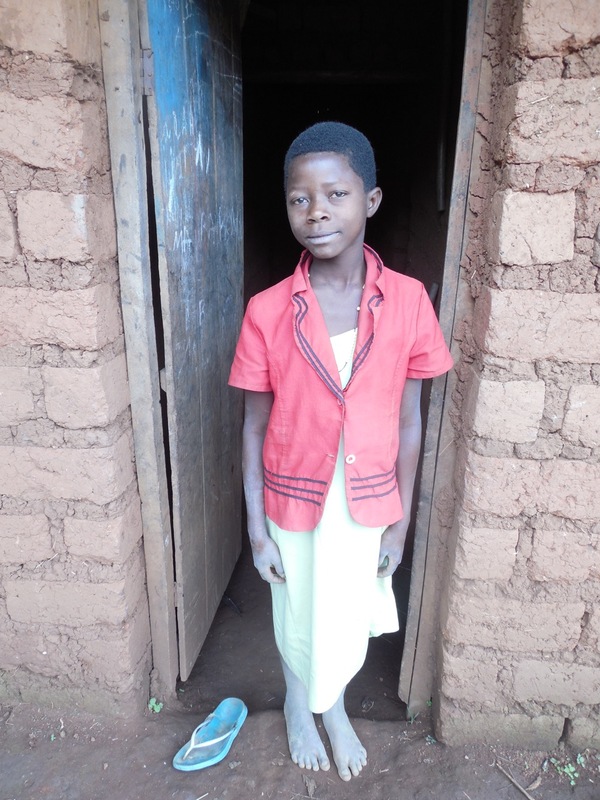 Cinella needs a sponsor to help cover the cost of her education and basic needs while attending the new school. Please pray for her as the world of learning is opened up and she learns of the gospel (probably) for the very first time. Fulgence was born deaf. His mother died and his father is a poor farmer and unable to provide proper care. Fulgence needs a sponsor to help cover the cost of his education and basic needs while attending the new school. Please pray for him as the world of learning is opened up and he learns of the gospel (probably) for the very first time. Fides was born deaf in 2006. Her parents are poor farmers. Sponsorship will enable her to attend this new school and provide for her basic needs. Please pray for Fides as the world of learning is opened up and she has access to the gospel (probably) for the very first time. Jean was born deaf in 1998. His parents are poor farmers. Sponsorship will enable him to attend this new school and provide for his basic needs. Please pray for him as the world of learning is opened up and he has access to the gospel (probably) for the very first time. Divine was born deaf in 2005. Her parents are poor farmers. Sponsorship will enable her to attend this new school and provide for her basic needs. Please pray for her as the world of learning is opened up and she has access to the gospel (probably) for the very first time. Don Brian was born deaf in 2015. He had a twin who died at birth. Don Brian's parents are poor farmers. Sponsorship will enable him to attend this new school and provide for his basic needs. Please pray for him as the world of learning is opened up and he has access to the gospel (probably) for the very first time. Divin was born deaf in 2008. His parents are poor farmers and unable to provide for his needs. Sponsorship for Divin will help cover the cost of his education and basic needs while attending the new school. Please pray for him as the world of learning is opened up and he learns of the gospel (probably) for the very first time. Eddy became deaf after an illness when he was just 9 months old. His parents are very poor and are unable to provide for his needs. 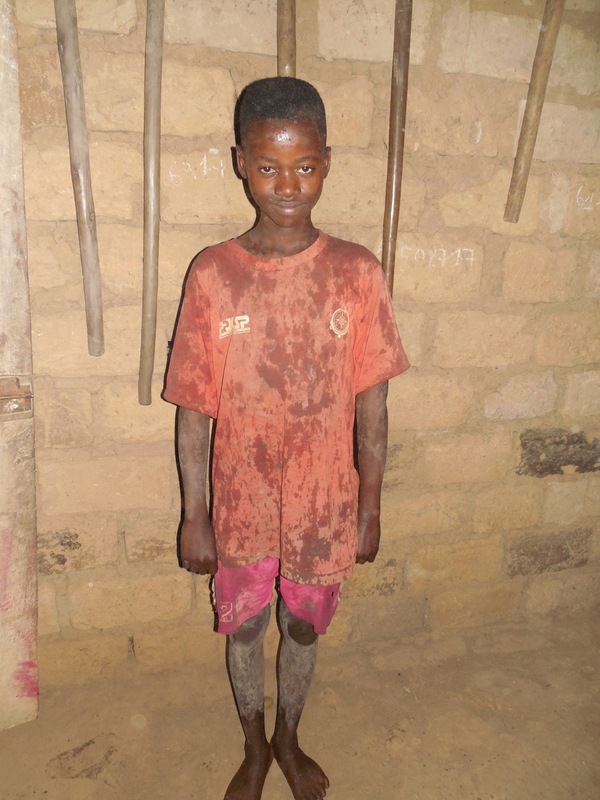 Eddy needs a sponsor to help cover the cost of his education and basic needs while attending the new school. Please pray for him as the world of learning is opened up and he learns of the gospel (probably) for the very first time. Hyacine was born deaf. Her parents are poor farmers and are unable to fully provide for her needs. 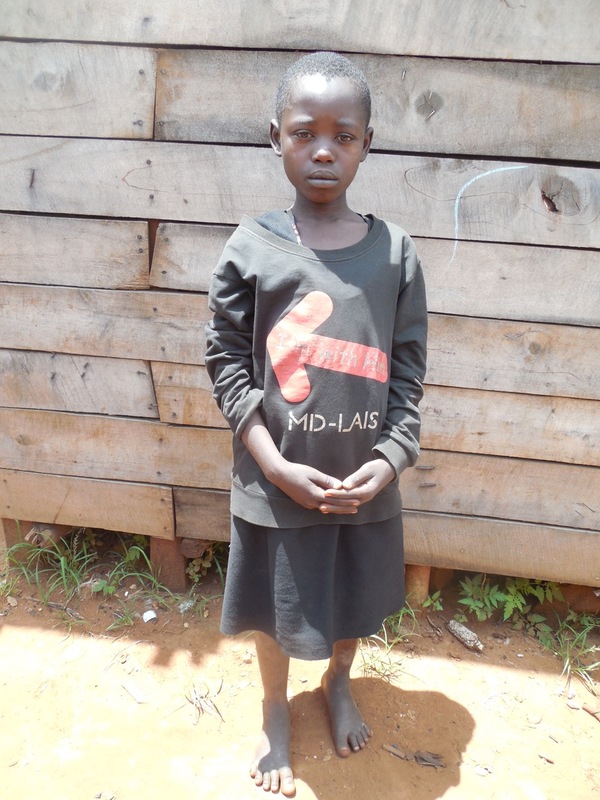 Hyacine needs a sponsor to help cover the cost of her education and basic needs while attending the new school. Please pray for her as the world of learning is opened up and she learns of the gospel (probably) for the very first time.